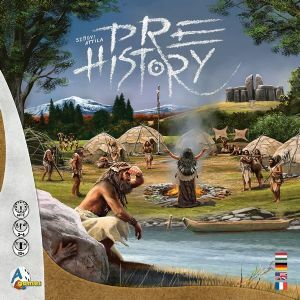 In Prehistory, the players act as prehistoric tribes from the late stone age, trying to best manage the food and resource via various actions. 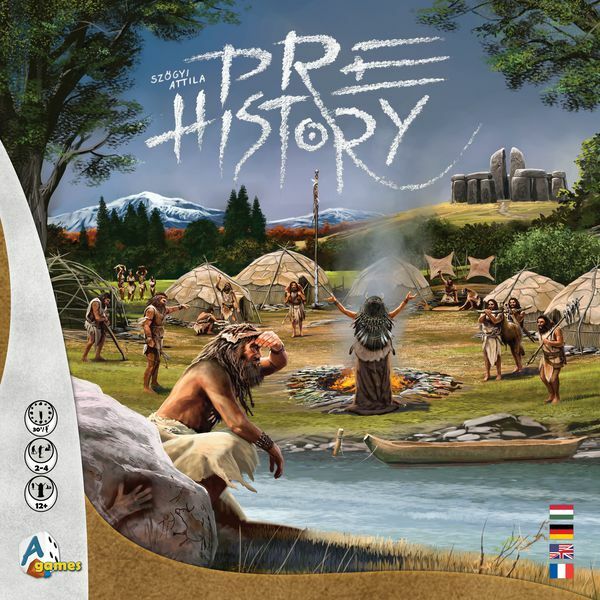 We come across many situations that prehistoric people would have faced. Gathering, fishing, hunting, even creating paintings on your walls, or maybe performing a ceremony to influence the forces of nature. All this, while searching for a new home, conquering new areas. The player with the biggest progress and most wealth will survive to thrive and win the game.